At MECA, we specialize in working with clients who need rehabilitation services or are just completing rehabilitation therapy and need continued training. 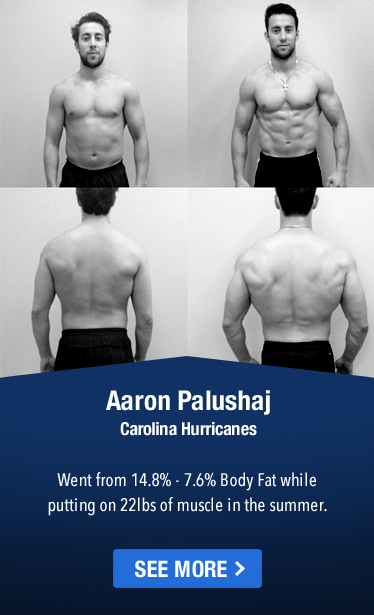 Our excellent post-rehab strength training and physical conditioning can be targeted at just about any area of need. MECA offers post rehabilitation training from both acute and chronic injuries for both athletes and non-athletes alike. 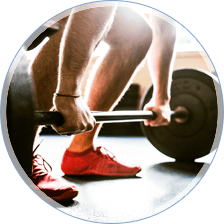 Many of our current clients are referrals from Doctors, Physical Therapist, and Chiropractors who have sent us their patients for post rehabilitation exercise to help strengthen areas such as the low back, knees, and shoulder after injury. We work hand in hand with many of these health and wellness professionals to help our clients return to play in their sport or get back to a point where they can resume every day activities with more strength and less pain. We promise to deliver the best training available where you enjoy the quickest results. Your one-on-one training with a personal coach, who constantly evaluates your progress and adjusts your training, will deliver the best results possible while also minimizing your risks for further injury. All of our trainers are certified and most have a degree in Physical Education or Exercise Science and are required to take continuing Education courses at MECA. We pride ourselves in working to be the most knowledgeable trainers we can possibly be in order to help our clients improve and achieve the results that they want.